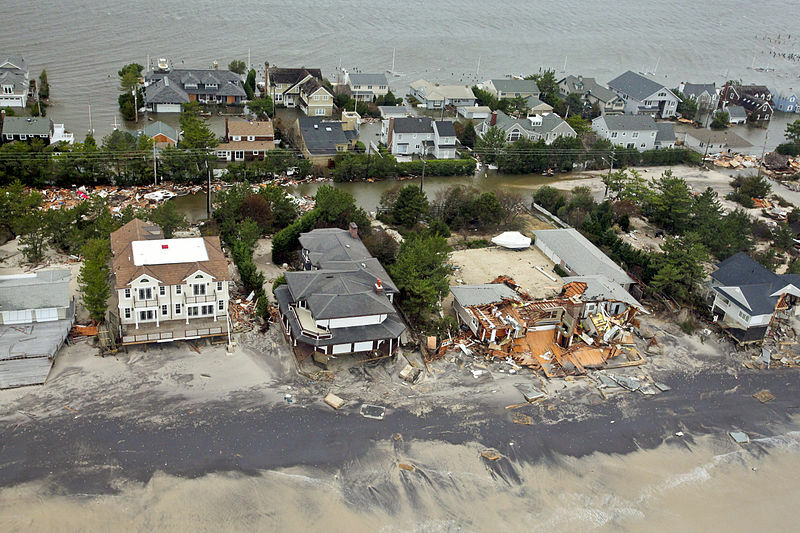 Did climate change play a role in Hurricane Sandy? New York governor Andrew Cuomo thinks so, and New York City mayor Michael Bloomberg, former president Bill Clinton, and former vice president Al Gore also believe global warming may have played a role in bringing ashore Sandy, the largest hurricane ever recorded in the Atlantic. More than 110 deaths have been blamed on Sandy, and early calculations put the damage caused by the hurricane, which affected at least twenty-four states, at $20 billion. And, for those caught in the storm, and left to rebuild their homes and lives, the emotional and psychological damage is surely incalculable. To help you decide for yourself if climate change affects the increase in the strength of hurricanes check out Extreme Threats: Climate Change by Don Nardo (978-1-59935-119-3). This month, there was a summit in Durban, South Africa, to discuss the depletion of one of the world’s most valuable resources: forests. According to the (London) Telegraph, no agreements were made about how to deal with the problem; instead an agreement was made to keep discussing. The Telegraph reported that in September of 2008, some of the world’s most influential governments donated gobs of money toward a global fund for diminishing CO2 emissions by stopping deforestation, leaving it in the care of the World Bank to use strictly to preserve the rainforests. The total came to 6.5 billion dollars. Carbon dioxide, or CO2, is a major contributor to the greenhouse effect and to global climate change. Trees take up CO2 from the atmosphere and use it to make the glucose or sugars that make up the tree. 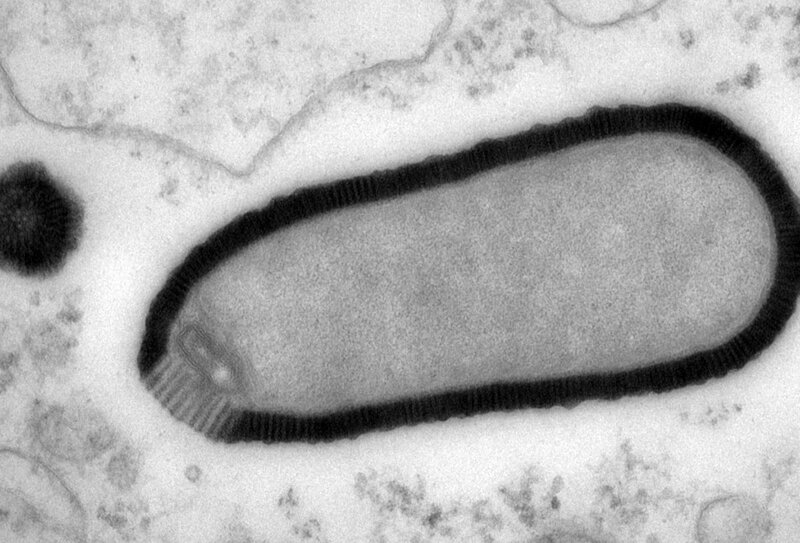 As long as the trees are alive and growing, they store this carbon. But when forests are cleared and the trees either burned or left to decay, this carbon is released back into the atmosphere. Until the World Bank finds a way to circumvent those governments, which it is not apt to do any time soon, the world continues to constantly lose a natural resource and gain a whole lot of CO2. For more information about forests, check out Diminishing Resources: Forests by Al Stenstrup (ISBN 9781599351162). Last week the BBC reported that yet another volcano in Iceland, Katla, is gnashing its teeth and threatening to blow its top. 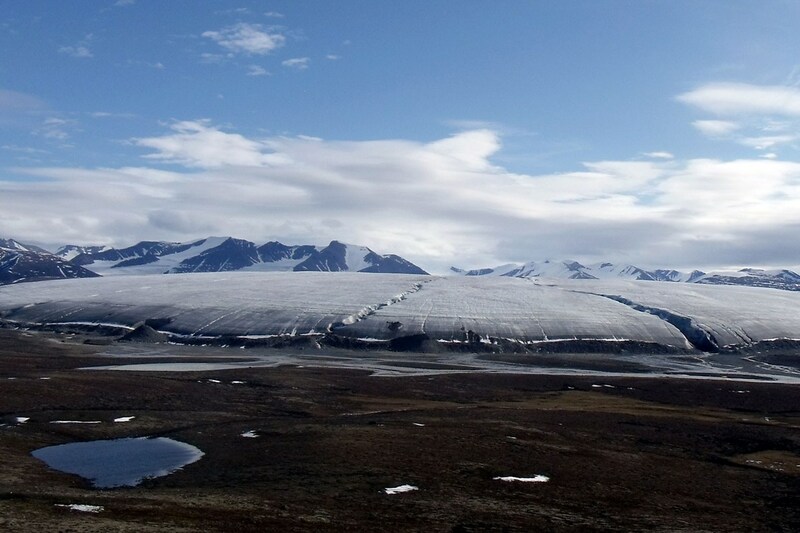 If Katla erupts, experts say there could be global effects such as severe flooding and climate change. According to Don Nardo, author of the Morgan Reynolds title Extreme Threats: Volcanoes, a caldera is a large crater of depression that forms during a volcanic eruption. Katla has been moving and shaking lately, which is often a sign that an eruption could be on the horizon. Ford Cochran, National Geographic’s expert on Iceland, told BBC that in the last month alone there have been more than 500 tremors. 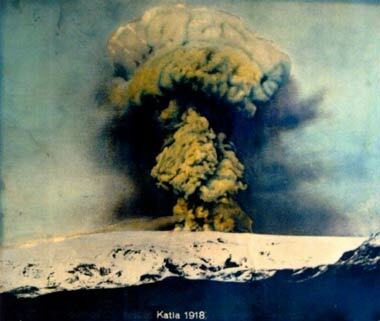 BBC reported that in 1783, Katla’s volcanic chain erupted so much in an eight month span that the ash and gases produced by the eruptions “killed one in five Icelanders and half of the country’s livestock.” Cochran said that the eruptions also changed the planet’s climate, causing a cooling that in turn caused famine in several places around the world. For more information on volcanoes and climate change, check out the Morgan Reynolds series Extreme Threats.